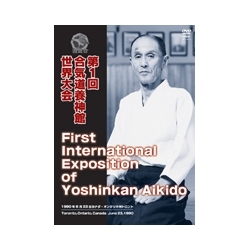 Demonstration and explanations of Yoshinkan Aikido techniques by Gozo SHIODA and his son Yasuhisa. A dicipline (Uchideshi) of Morihei UESHIBA. Gozo SHIODA and his son Yasuhisa show and explaine the real techniques of Daitoryu Yoshinkan. Gozo SHIODA is a direct student (Uchideshi) of Morihei UESHIBA. 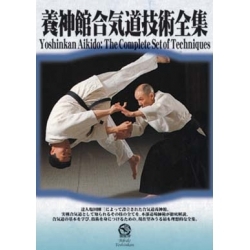 Gozo SHIODA and his son Yasuhisa show and explain the basis of Aikido Yoshinkan: movements, several techniques - Irimi (input), Kaiten (pivot), Osae (immobilization), timing, etc.